Telugu Director Puri Jagannadh is on a hunt for a young heroine for his next production venture starring his son Akash Puri. 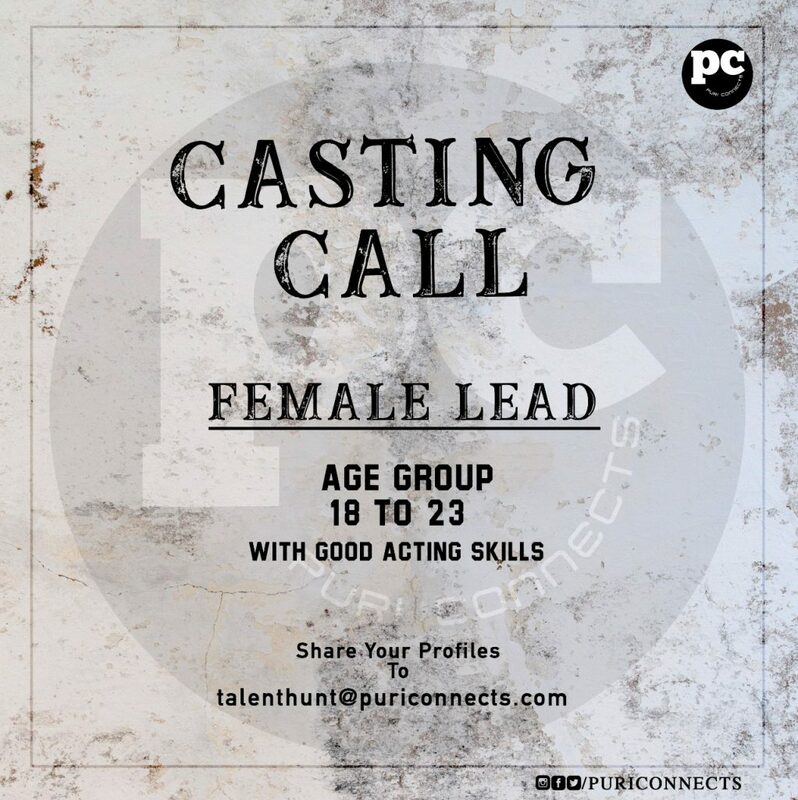 A casting call for Female Lead from Puri Connects forthcoming production as they are looking for a female lead. Girls aged between 18 years to 23 years are eligible for this and can send their portfolios. The Eligible actresses will be shortlisted based Preferable with the good acting skills, screen presence, and good looks. 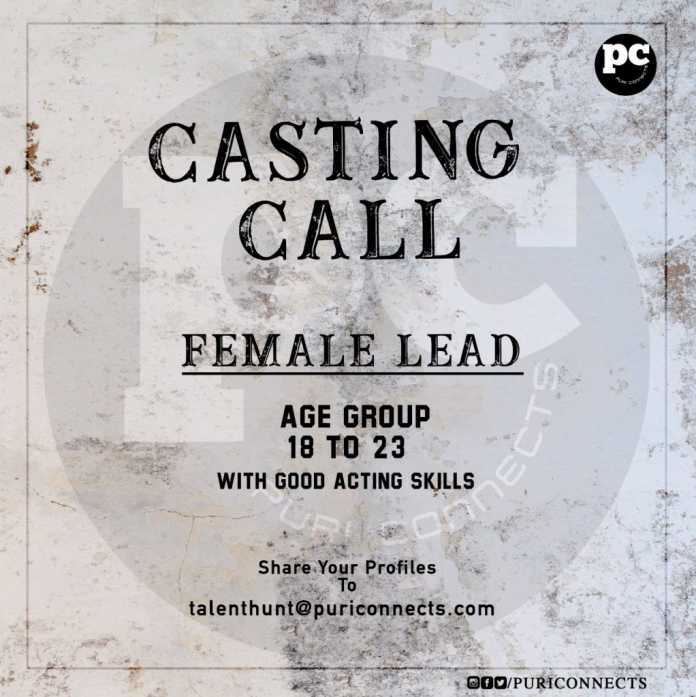 Aspirants have to mail their the profiles to talenthunt@puriconnects.com. Don’t miss this golden opportunity and become the starlet of Tollywood. 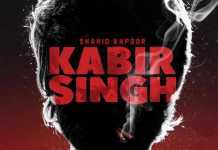 This film will mark Akash Puri’s second film as a hero. 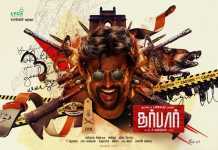 A debutant will be introduced as the director with this as-yet-untitled film. Stay tuned for further details. “Puri Connects” is the agency started by Telugu director Puri Jagannadh and will be taken care by Charmi. Along with Mumbai based TOABH talent management company, they are going to now take care of the portfolios of various heroines coming from Mumbai. Already Actress Disha Patani and Amyra Dastur have come through this agency only. Not just models and actresses, but the Puri Connects will also connect talented cinema technicians as well. Probably this is the first agency in Tollywood that is being managed very professionally with top-level celebs operating it.